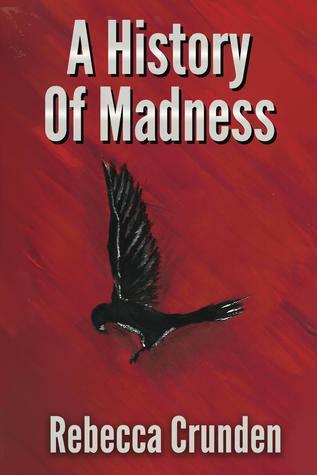 A History Of Madness by Rebecca Crunden is the sequel to A Touch Of Death and the 2nd book in the Outlands Pentalogy. After reading the first book, and really liking it, I was really eager to read this one and to my pleasant surprise, this book turned out to be as good as (actually even better) than the last one. I love when a series goes from strength to strength and this series is turning out to be just that, though I've just read 2 books so far. Given the opportunity, I'd love to read the next part of this well-developed saga for sure. Sign into Goodreads to see if any of your friends have read A History of Madness.